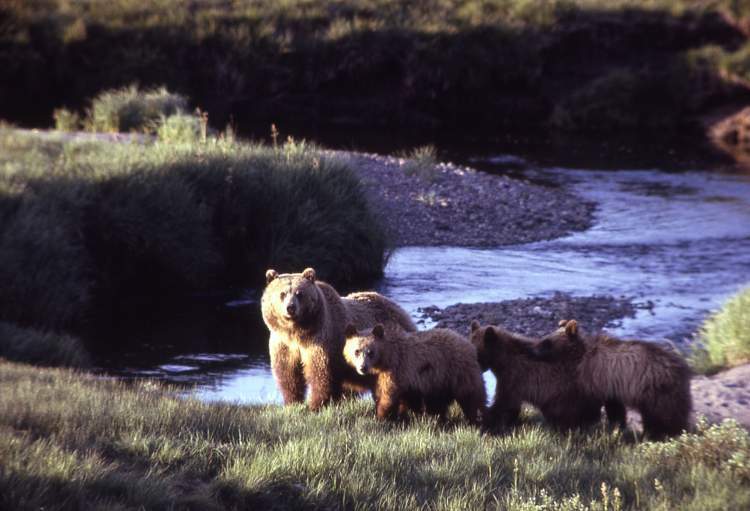 Here’s the official press release from Montana Fish, Wildlife and Parks regarding the relisting of grizzly bears in the Greater Yellowstone Ecosystem . . .